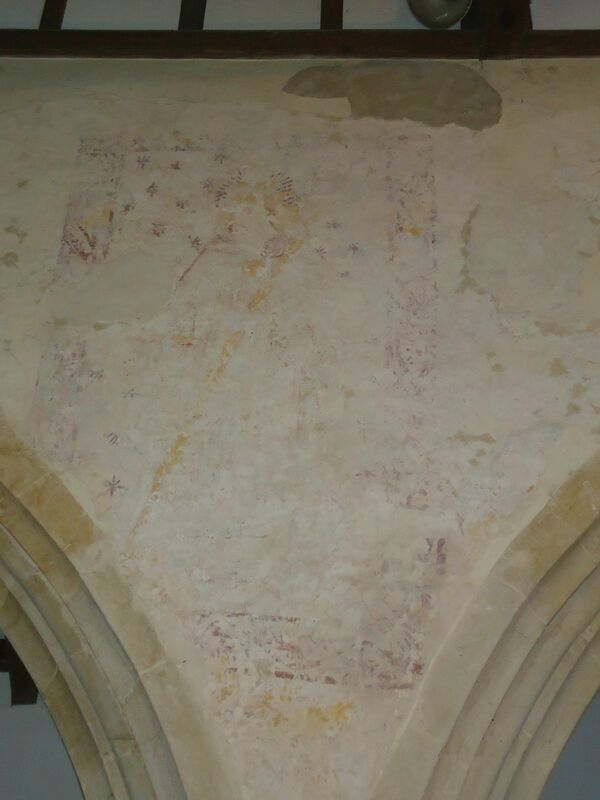 I recently took part in a discussion on BBC Three Counties Radio about the wall paintings at Flamstead church in Hertfordshire, which are under threat. Click here to find out more about the paintings. The BBC Radio recording is currently available here (from 1:19:50). 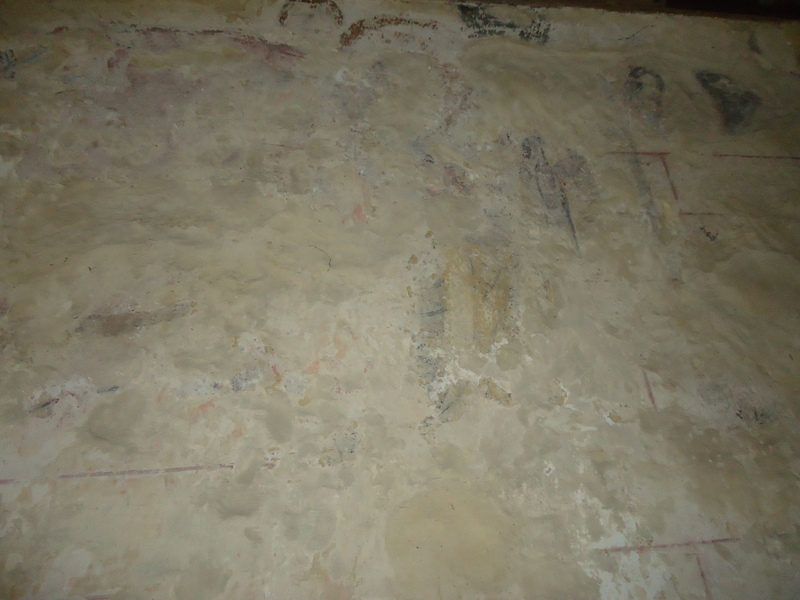 Sue Sharp (Birkbeck) and I will be publishing our article on the medieval wall paintings at Lacock Abbey in the Journal of Medieval Monastic Studies. 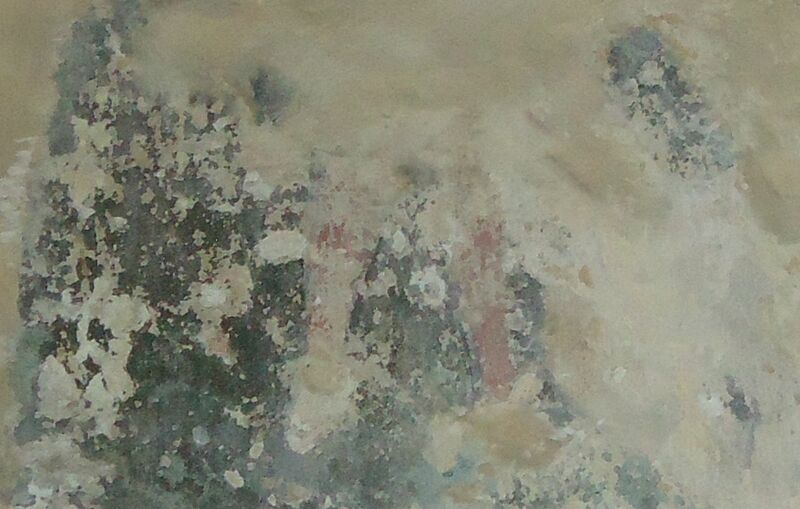 I am currently researching the history of two late-medieval paintings on wood from Grafton Flyford church (Worcestershire). Watch this space for news on this exciting project. 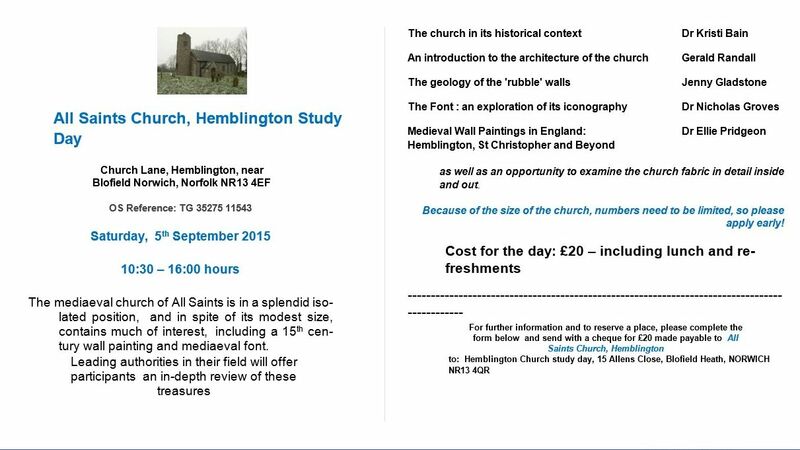 I am also researching the St Christopher painting at Hemblington (Norfolk) for a talk to be delivered at the Hemblington Study Day in September (see flyer below). 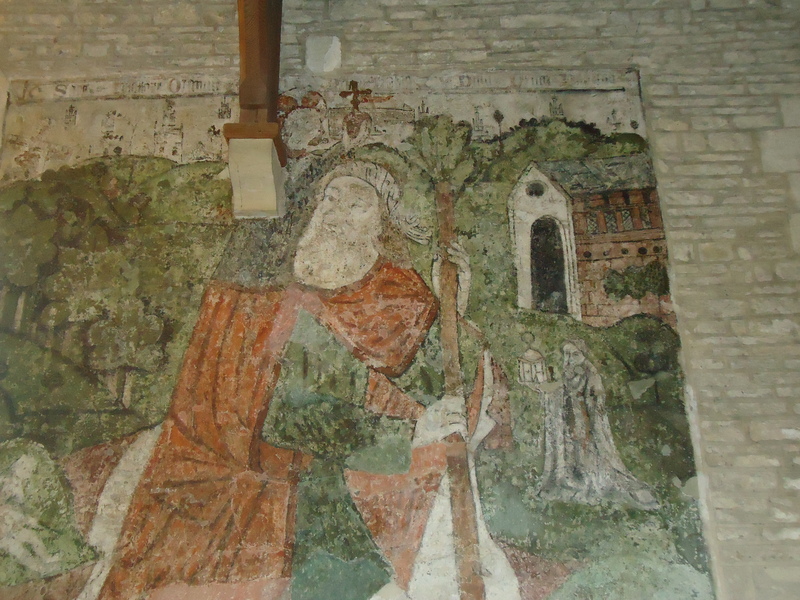 This article provides a framework which can be used by historians and art historians for researching medieval wall paintings. The focus in on archival material, including churchwardens’ accounts, patent rolls and chantry foundation licences. 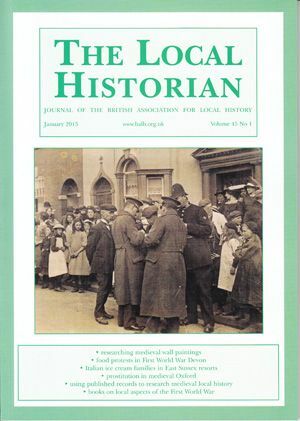 The article also considers post-medieval sources such as drawings, paintings and photographs held in both national collections (the British Library, English Heritage) and local and regional archive repositories and libraries. The final section recommends sources such as faculty records, church records, newspapers, private correspondence and conservation reports. Pridgeon, E., ‘Researching Medieval Wall Paintings: A Guide to Archival Sources in England and Wales’, The Local Historian, Vol. 45, No. 1 (2015). We have news of an exciting new project and website! The Post-Reformation Wall Painting Project was launched by C.B Newham and myself earlier this year. The project, which focuses on surviving murals in English churches between c.1559 and c.1836, is crucial because of the lack of academic research on this extensive painting corpus. We are using C.B Newham’s extensive photographic collection collated for The Digital Atlas of England. 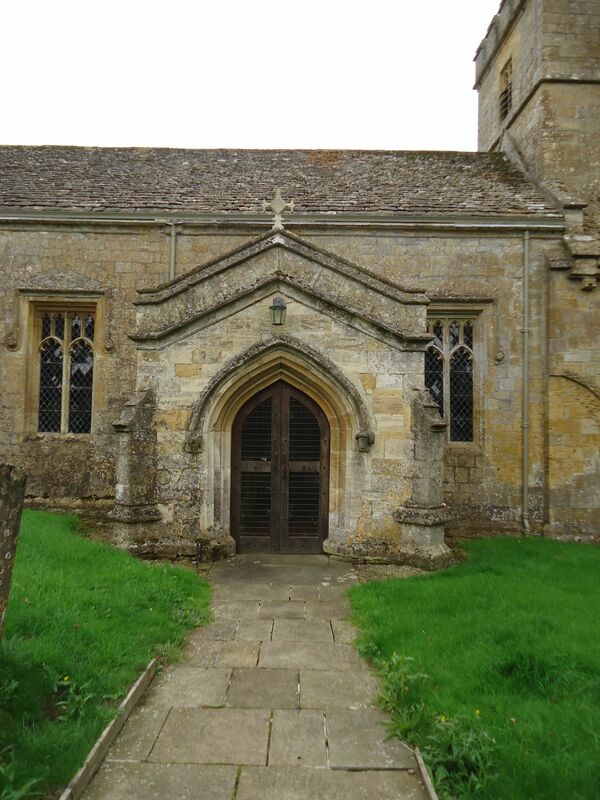 Kingham, Oxfordshire. Text recording changes to the building fabric. 1774. 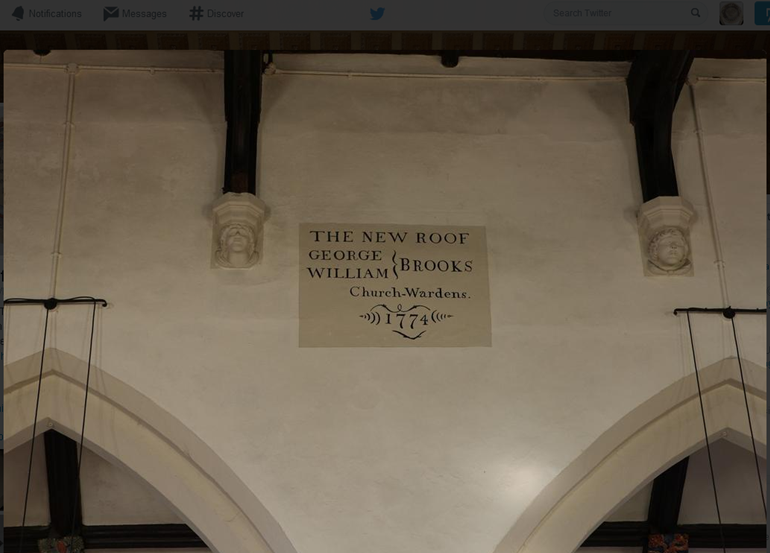 The Post-Reformation Wall Painting Project is divided into three main stages: stage one involves cataloging the wall paintings, delivering academic talks and promoting the project on Twitter and social media. Stage two involves researching the subject-matter using archival resources, and stage three producing an academic book on the subject. 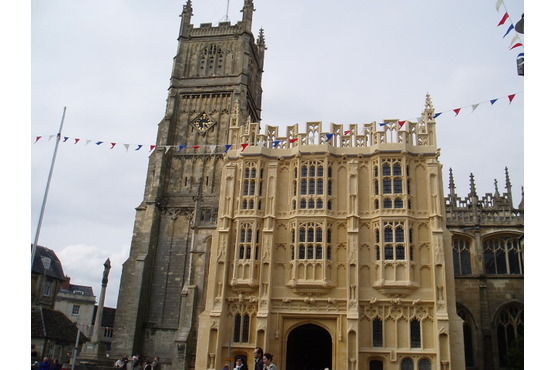 Cirencester parish church is currently attracting the attention of academics, researchers and medievalists from far and wide. The successful Monumental Brass Society Study Day, which took place in Cirencester last month, included a range of papers on the medieval brasses of St John’s church and their context. 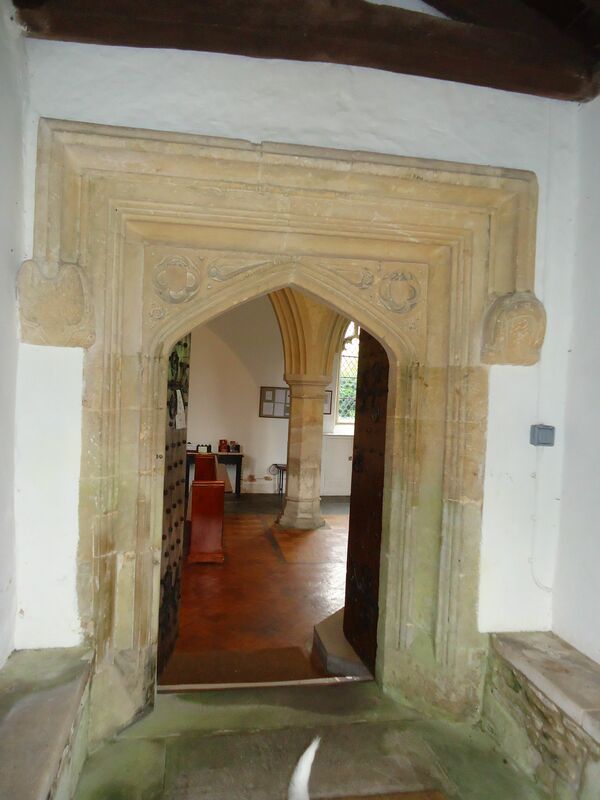 Dr Miriam Gill (University of Leicester) spoke about the medieval wall paintings in the Catherine chapel, which formerly functioned as the chantry of John Chedworth, Bishop of Lincoln (founded in the 1450s). 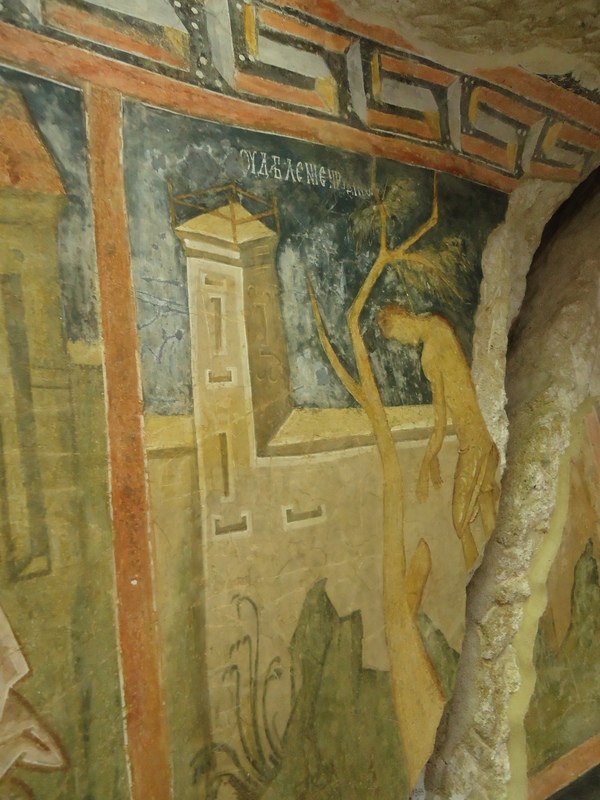 She drew attention to the high-quality wall paintings, some of which are still visible in the chapel today. We also heard excellent papers on commemorative strategies in Cirencester from Sally Badham MBE, on piety and belief from Rupert Webber (RHUL), and on late-medieval gentry from Dr Peter Fleming (UWE). Dr Miriam Gill and Dr Sally Badham will be publishing their papers in due course. 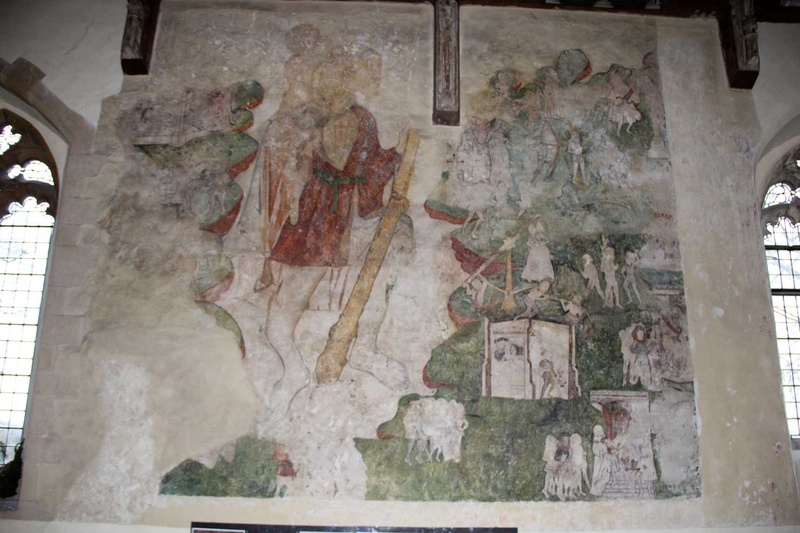 Similarly, I am currently writing an article on the Gloucestershire corpus of St Christopher wall paintings (c.1300-c.1540), which will include a section on the Cirencester mural. 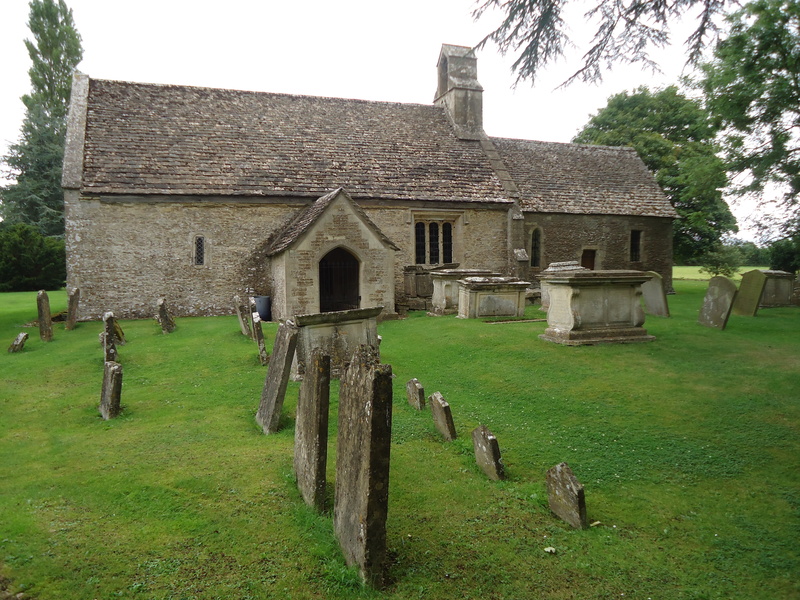 Other research projects relating to medieval Cirencester include the latest volume of the Victoria County History for Gloucestershire. Contributing Editor Dr Beth Hartland is currently researching this area, under the supervision of County Editor Dr John Chandler. Ivanovo Rock Monastery is located 20km south of Rousse in northern Bulgaria, and is set about 32 metres above the Rusenski Lom river. 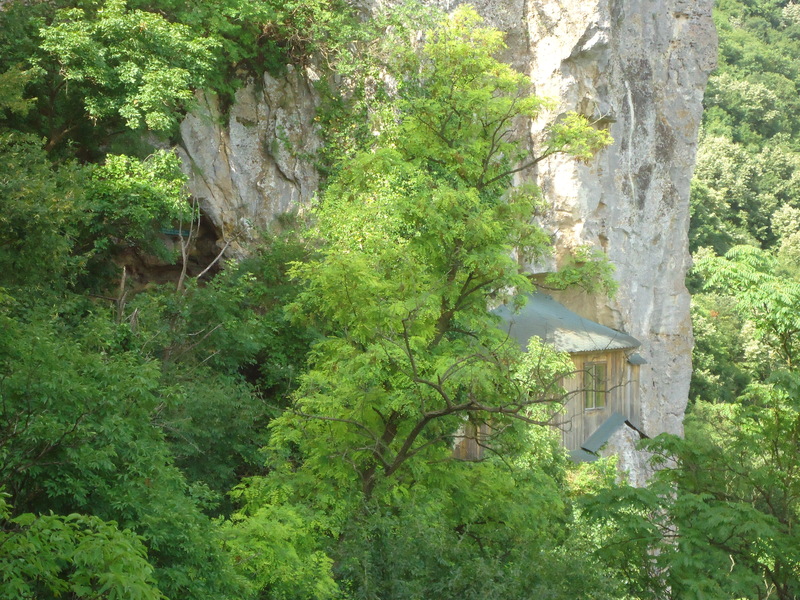 Rock-hewn monasteries were popular in medieval Bulgaria, and there is a long tradition of churches in caves. Ivanovo was founded in the thirteenth century, and consists of cells, churches and chapels carved out of solid rock. The monastery complex once consisted of c.40 churches, but most do not survive today. The Holy Virgin’s rock church, which consists of two cells and a small chapel, was constructed and painted with financial support of Tsar Ivan Alexander. 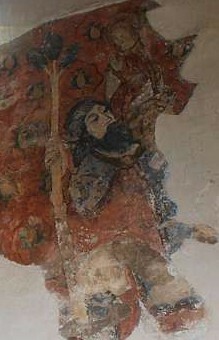 The murals are of exceptional quality for 14th century Bulgarian art, and are a blend of Bulgarian and Hellenistic styles. Scenes include the Passion, the Life of St John the Baptist, and the lives of the early Syrian Christian hermits (in the chapel). 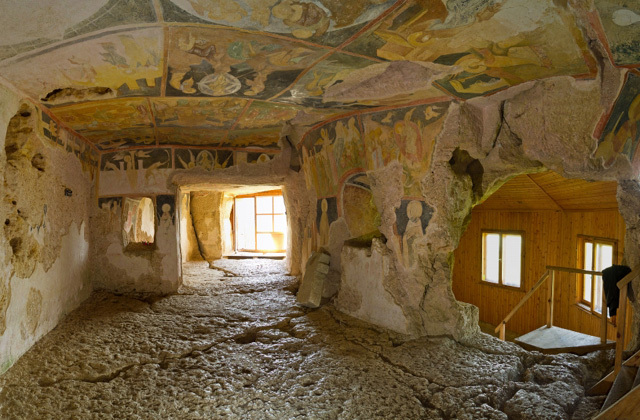 Images in the narthex include saints, as well as donors Tsar Ivan Alexander and Tsarina Theodora presenting a model cave. Ivanovo Rock Monastery is a UNESCO world heritage site. The annual Monumental Brass Society Study Day will take place at Cirencester this year. It will focus on the 16 pre-Reformation brasses in the church of St John the Baptist, the finest collection to be found in the Cotswolds. These form an impressive series commemorating clergy and parishioners alike. The Study Day will focus on these memorials together with the influence of Bishop Chedworth who was buried in Lincoln Cathedral, but commemorated at Cirencester. 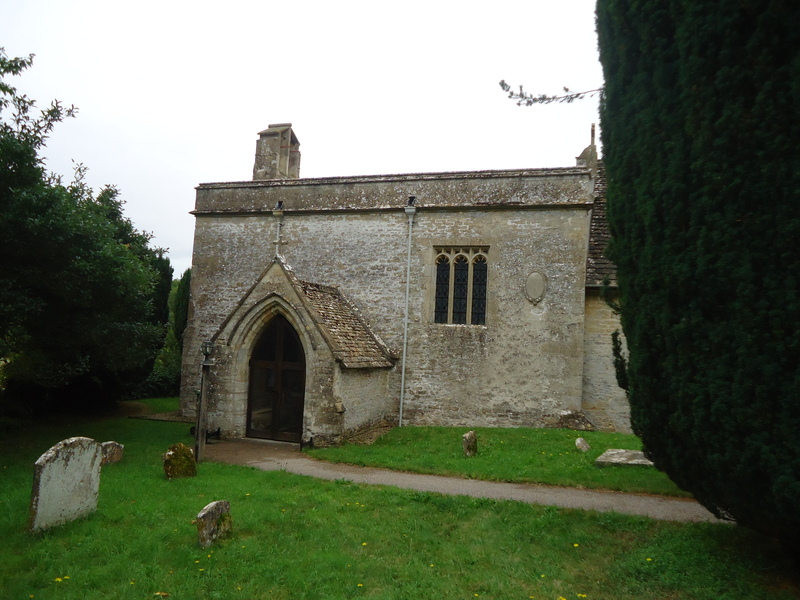 Dr Miriam Gill (University of Leicester) will be talking about Chedworth’s chapel, and will discuss the medieval wall painting still extant today. MBS and non-MBS members are both welcome to attend. Click here for the booking form. A Timeline of Art History (2013) is the latest contribution to historical studies from the innovative The Book Forge press. The book is a chronological guide to the key examples of world art and architecture. It is primarily a reference book for students of Art History, but also an essential read for anyone with an interest in cultural history. As Smith points out, timelines are essential as they contribute to the understanding of change and development in visual history. The book is illustrated with high-quality and informative colour plates. A Timeline of Art History chronicles major works of art and architecture from 75,000 BC – with the Paleolithic cave people at Blombos in South Africa engraving ochre with abstract patterns – to Leo Villareal’s 2013 sculpture The Bay Lights on the San Francisco suspension bridge. Smith also includes references to European fresco painters, such as Giotto’s involvement with the Upper Church of San Francesco, Assisi (1296), and Michelangelo’s creation of The Last Judgement in the Sistine Chapel (begun 1535). Dr Angela Smith studied History of Art at the University of Leicester, and gained a PhD from the Warburg Institute, University of London. She is a freelance scholar and lecturer who has taught for a number of organisations, including the University of Leicester, Bishop Grosseteste University, and NADFAS. Timeline of Art History is available on The Book Forge website, or on Amazon. Remember to follow The Book Forge on Twitter and Facebook. 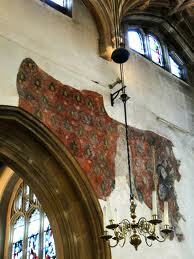 Medieval Wall Paintings (2014) is the latest of Roger Rosewell’s Shire publications. This excellent guide to mural painting in England, Wales and Scotland, examines imagery from the Romanesque period to the post-Reformation era. Highlights include the high-quality and detailed photographs, largely taken by Rosewell himself, who is a member of the Royal Photographic Society. This book is highly-recommended for wall painting novices and experts alike. 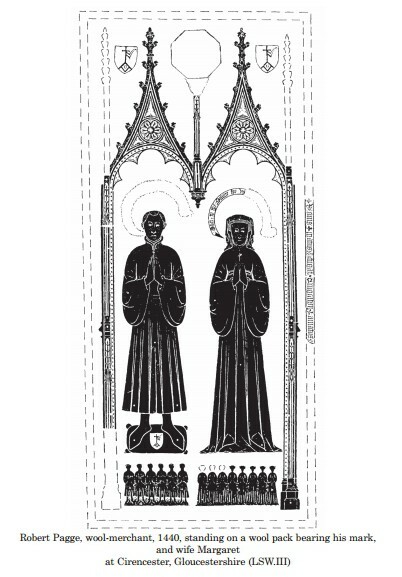 Rosewell has also written: Stained Glass (Shire 2012) and The Medieval Monastery (Shire 2012).